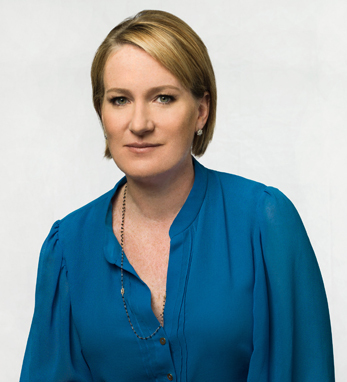 Megan Colligan is the president of Worldwide Distribution and Marketing at Paramount Pictures, having previously served as president of Domestic Marketing and Distribution since 2011. Megan has led the marketing and distribution for many of Paramount’s most successful franchise properties, including Transformers, Paranormal Activity, Mission: Impossible, Terminator, and the academy-nominated films The Big Short, Selma, The Wolf of Wall Street, and Noah. She is currently at work on the upcoming Teenage Mutant Ninja Turtles sequel: TMNT: Out of the Shadows, Star Trek Beyond, and Ben-Hur. Before joining Paramount, Megan was vice president at Fox Searchlight. She began her career as a publicist at Miramax Films, served as publicity director for Brill Media Holdings and Media Central, and then joined Fenton Communications.